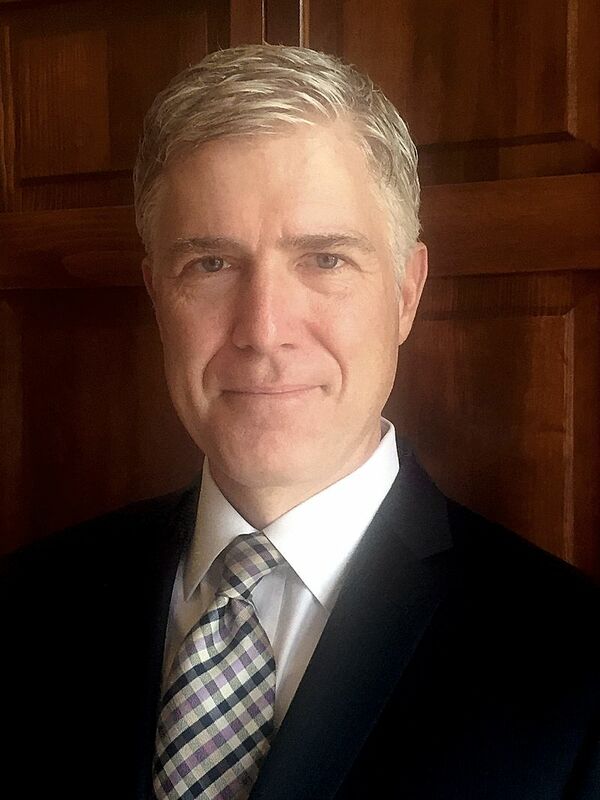 “So far it’s mainly an enigma, much like Obama in 2008 (people just impose their own projections onto this blank slate).”We don’t know who these attorneys are (could be professional spinners like Watchtroll), but they might be trying to convince themselves — and the media — that Gorsuch, whom we mentioned in [1, 2, 3], would turn the Supreme Court into an opponent of the AIA, which brought PTAB among other things. The other day we mentioned how in January PTAB broke its own all-time record and this is recalled this week by MIP, which has done a decent job tracking PTAB’s workload. It would be useful to know on which side Gorsuch sits, at least as far as patents go. So far it’s mainly an enigma, much like Obama in 2008 (people just impose their own projections onto this blank slate). “If Trump’s Administration promotes patent maximalism, then it can eventually find itself sued for patent infringements.”Will Gorsuch be a secret weapon of patent maximalists or more like a Nemesis to them? They still try very hard to scandalise Michelle Lee [1, 2, 3, 4] and install Rader as Director of the Patent Office. A patentee may bring patent infringement claims against the United States government pursuant to 28 U.S.C. § 1498, in which Congress waived the sovereign immunity of the United States against such claims. Patent infringement actions against the government are similar to those brought against non-governmental entities, but they do have some idiosyncrasies. For example, patent owners can only sue the government for infringement in the United States Court of Federal Claims, as opposed to a district court, and jury trials are not available in the Court of Federal Claims.